Wohoo! Another milestone in my financial journey has been reached. The amount of ADZ I´m holding has exceeded 100K. Time flies so fast and goals are getting bigger and bigger. I remember it very clearly when I purchased my first ADZ in January 2016. I used about $85 to purchase 4896 ADZ. Back then I was already thinking this is very big amount if the price of ADZ goes to $10. My first goal was to get at least 10 000 ADZ, which I reached in summer 2016 when “Buzz Powers” were introduced to public. 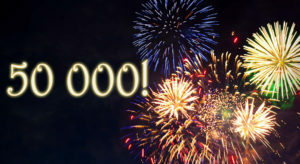 Today, at the time of writing this post, the amount of ADZ I own has exceeded 100 000 😀 I have purchased 49 162 ADZ myself and the rest has come from commissions and daily earnings. So little more than half I have earned from ADZbuzz. Thank you ADZbuzz team and all my supporters. This is another huge step towards my financial goal. 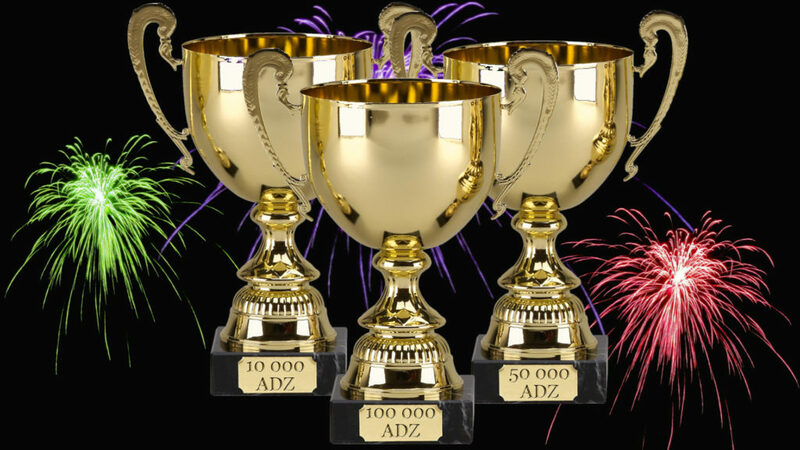 There are so many doubters and skeptics who are not believing in ADZbuzz success. But this is their loss, not mine (or maybe just little bit 😉 ). There is no looking back for me and I have went all in with this one. Many people are saying: „Don’t but all your eggs in one basket“. Yes, it’s true, but if I have a choice to put my eggs into the baskets which are made from cardboard or straws (revshares, matrices, pyramids or so called crypto trading platforms which are actually Ponzi) and which can break down at the first sign of little heavier treatment. Or I have a chance to put my eggs into the basked which is made from Kevlar and padded with soft cotton inside. I would definitely store all my eggs inside Kevlar basket as I know my eggs are much safer there then in baskets which have very high probability to break in the near future. Even if I have a terrible situation with my financial situation, I haven’t withdrawn a single ADZcoin because ADZbuzz and ADZcoin is the future. Yes, those earnings would help me a lot in my current situation but to sell your ADZ for mere pennies is just ridiculous. Those who do so cannot see further from today. They need everything now and do not have patience to wait for the big price. But most of you are not willing to do so as it takes too much time. It is much easier to jump into another “great” thing which promises financial freedom but which will be part of history in few months or max in few years and you need to find another “next big thing”. Thank you Jens, Tatiana, Darwin and the rest of the ADZbuzz team for giving us the opportunity to be part of such an amazing journey. Thank you my referrals in ADZbuzz, you are helping me to achieve what I have been trying to achieve for so many years already. Thank you ADZbuzz community, I´m very grateful for being part of such a supportive and friendly team. 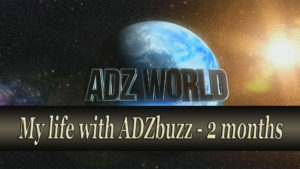 You are doing an awesome job for making ADZbuzz go viral.